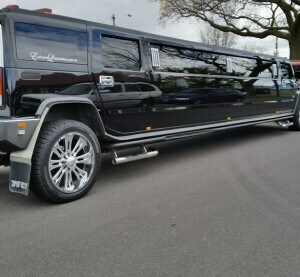 Enjoy a private, panoramic and luxurious tour of Melbourne in a Hot Pink H2 Stretch Hummer Limousine from H2 Hummer Hire Melbourne. 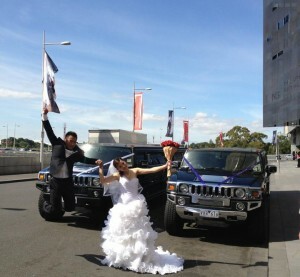 We take you on a complete tour of the most famous attractions around Melbourne in our lavish H2 Hummer. 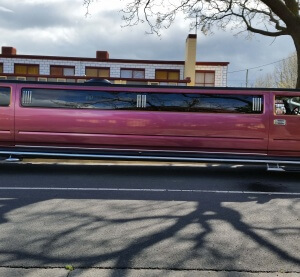 Our pink limo hire Melbourne is kitted out with a vertical range of features that make your trip enjoyable and pleasurable. 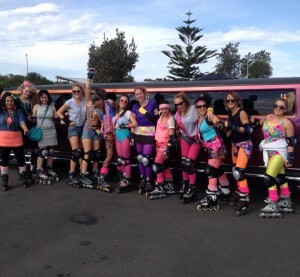 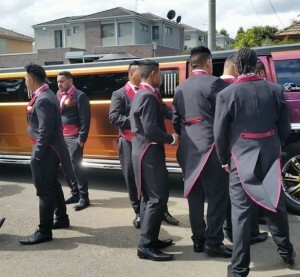 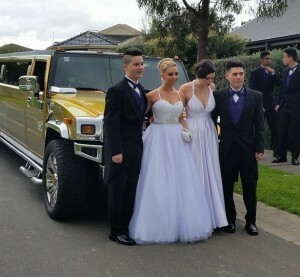 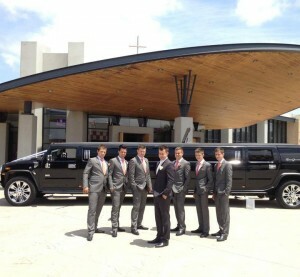 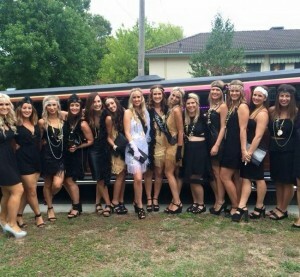 The exotic pink limousine from H2 Hummer Hire Melbourne is best suited for all occasions, celebrations and parties. 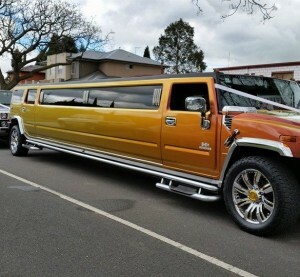 First impression is everlasting and it is important to treat your clients and customers with great caution. 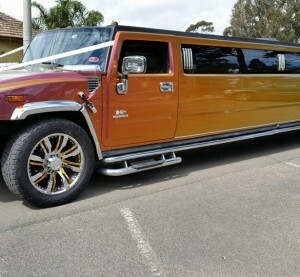 Nothing is as prestigious as traveling in an appealing pink hummer. 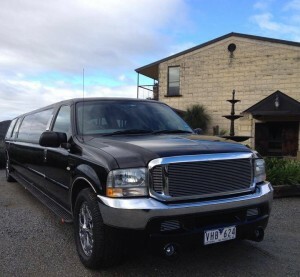 If you have clients frequently visiting Melbourne, it is certainly a great idea to pick them up from the airport in our luxurious limo. 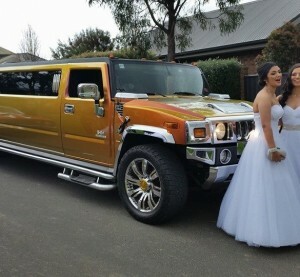 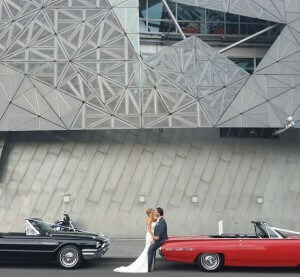 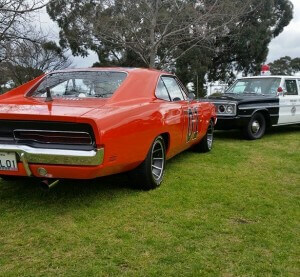 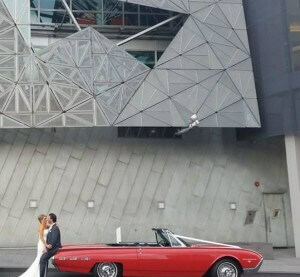 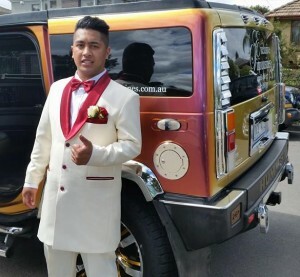 At H2 Hummer Hire Melbourne, we provide a perfect solution for your special event, corporate and business transfers with our outstanding pink limousine. 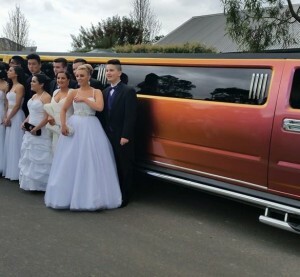 Our exclusive limo is integrated with scrumptious features that add the highest degree of professionalism and integrity to your event. 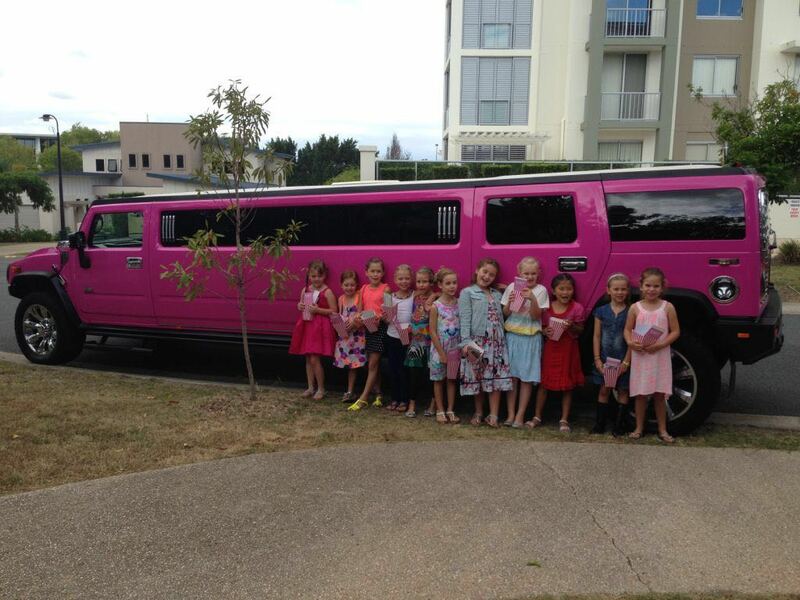 If you ride in our pink limousine, it could make your special occasion even more exceptional. 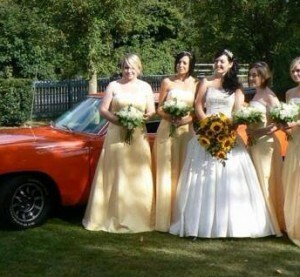 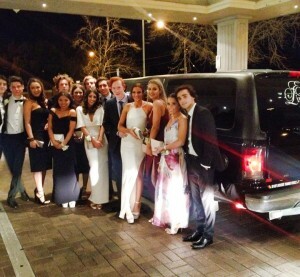 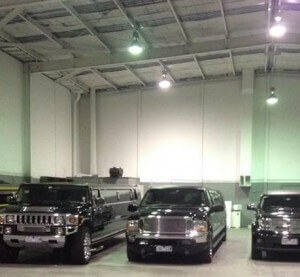 You will be noticed by everyone when you arrive in our lavish limo and will be treated like a celebrity. 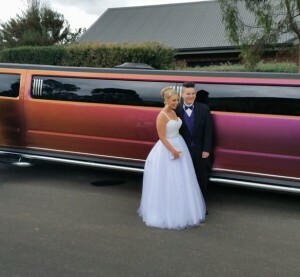 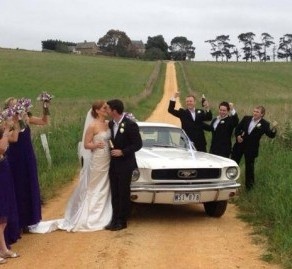 While we have plenty of limos at your disposal, our Pink Limo is something special that you can hire for your next Melbourne trip. 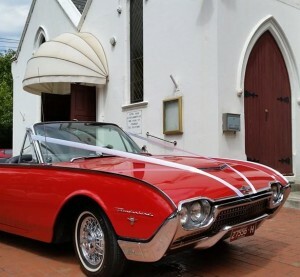 For queries and reservation, feel free to contact us today!